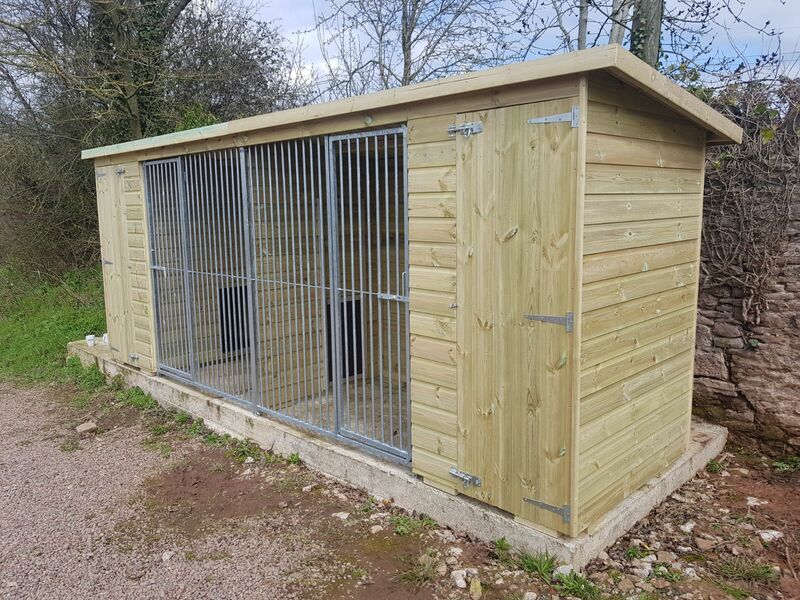 The Marple Double Dog Kennel. 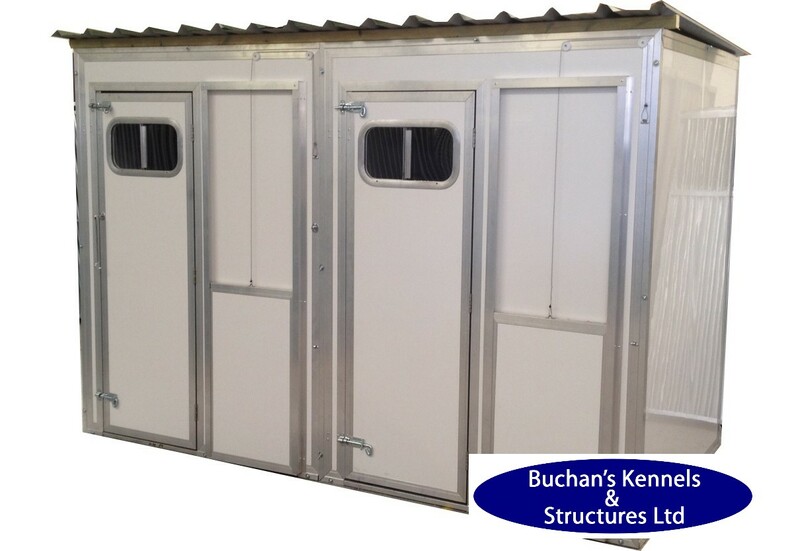 We would like to introduce our latest Buchan's double kennel The Marple, this kennel is ideal for small to medium dogs, we think you will agree it is a great kennel to have especially if you have more than one dog. 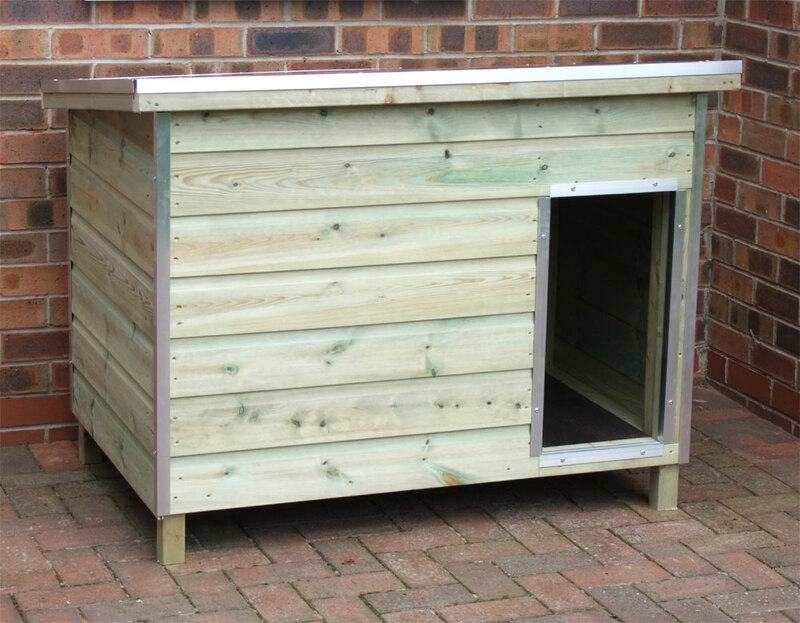 The Marple is a medium Height kennel with two sleeping compartments one at each end of the kennel, instead of our usual galvanised divider in the run we have fitted a wooden panel which gives the kennel a solid structure, you can also have the option to have a sliding hatch fitted to the middle section to separate the dogs at those special times when the pups arrive keeping mother and father separate so she can look after her puppies in peace. Terms and Conditions apply to all products.